Do you need some time out from your hectic schedule or want to learn more on a particular topic? 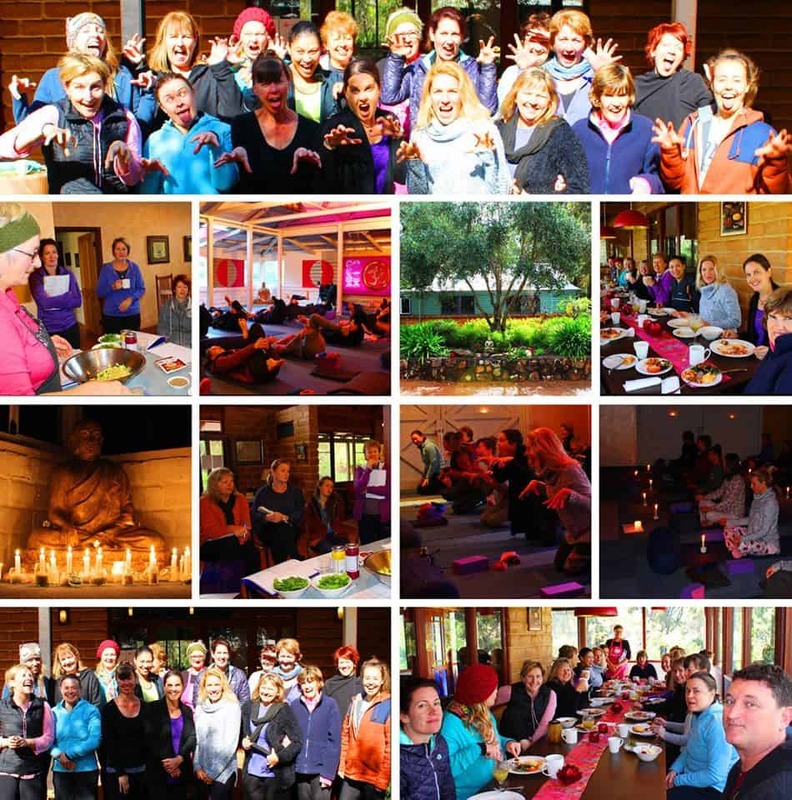 Come along to one of our mini retreats or yoga workshops Perth, WA. They are suitable for those that have never practiced yoga before as well as seasoned practitioners. Yoga teachers are also welcome to attend our workshops and can also claim continuing professional development points (CPD). The presenter, Charley Hickey C-IAYT, is a qualified, practicing yoga therapist and senior yoga teacher. If you have an interest in the area of yoga therapy, you will benefit from experiencing these topics in action. Our yoga workshops & retreats are held in various locations both south of the river and north of the river. See each event for venue details. Advance bookings are recommended as numbers are limited and spaces often fill quickly. 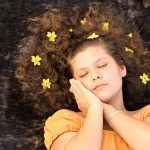 Trouble sleeping sometimes? You are not alone! The good news is that there is a growing evidence base for yogic management. Join experienced yoga therapist Charley Hickey C-IAYT for an afternoon of learning and practice. Hosted by Solaris Cancer Care so all proceeds go to this worthy organisation. How would you like to spend a whole day dedicated to nurturing your entire self? All of this in a tranquil location tucked away in a leafy southern suburb of Perth. 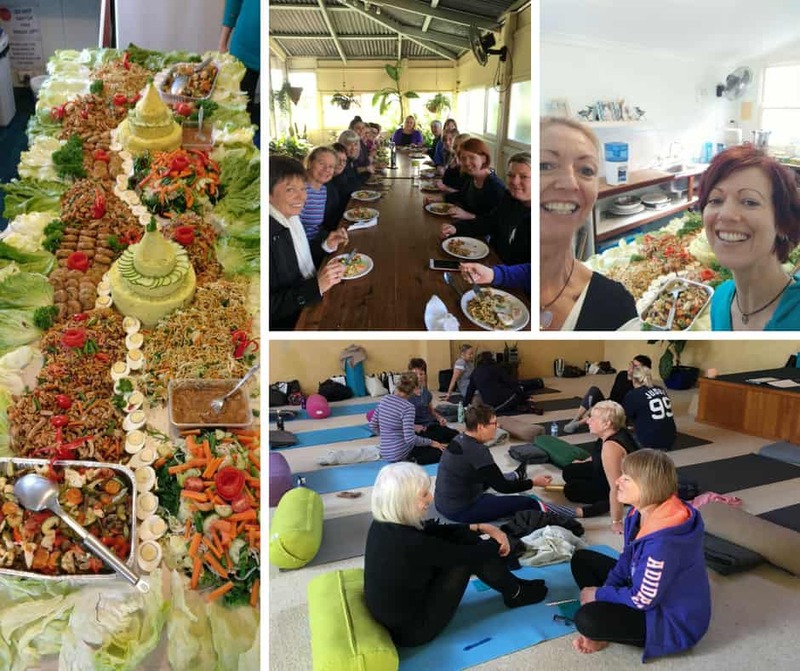 Our women’s only yoga retreat day could be exactly what you need! Learn how to effectively use foam rollers and balls to release tension in the entire body using self-myofascial release. Take an afternoon out for some quiet time just for you before the holiday season. 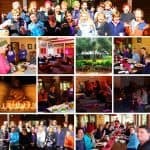 These are run by our retreat partners and friends at Katieyoga. Charley will teach some of the yoga at each one and attend for the whole weekend. Don’t delay as they usually book out in advance with lots of repeat bookings which speaks for itself. There are too many highlights to list, the food is always a talking point and no-one ever goes hungry! 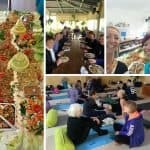 All these testimonials are from our yoga workshops Perth, WA.